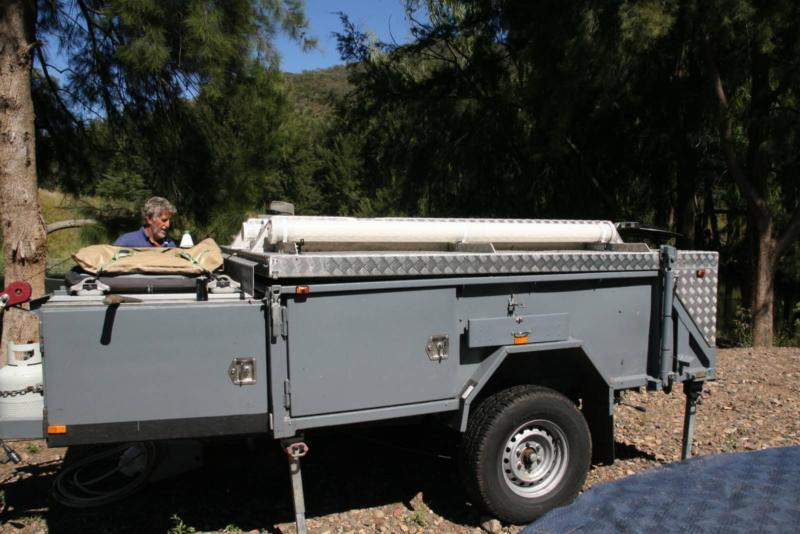 One of the classic ways of traveling around Australia is with a camper trailer. Towed behind your vehicle of choice, the camper trailer is the quintessential make-shift home for your time in the great Australian outback, or along Australia’s pristine coastlines. There are definitely many things to keep in mind when deciding whether or not to use a camper trailer for your road trip. We look at some of the pros and cons to make the decision a little bit easier for you. The first big pro of choosing a camper trailer for your Aussie road trip is the price point. Camper trailers are generally more affordable to buy or rent than their counterparts – a caravan or campervan. If you’re going on a road trip with a budget, this will be a big selling point for you. Be sure to shop around for the best price point before you make your final decision. Camper trailers are much lighter to tow behind a car than other options. This means that you won’t have to drive a larger or heavier type of vehicle to tow it. This helps increase the fuel efficiency of your car and your budget! Safety is another pro when it comes to camper trailers. With caravans or camper vans, you have a less visibility on the road and in your rearview mirror. This can get pretty annoying and even dangerous if you’re not used to driving with larger vehicles towed behind you. Camper trailers take this out of the equation because of their smaller size and ability to be compacted. One of the biggest pros of a camper trailer is that it gives you more access to off-road areas that you wouldn’t normally be able to access with a caravan or campervan. Again the smaller size of the camper trailer comes into play here. Because of its smaller size, you can easily maneuver to those tight and tricky spots (maybe a classic Australian Gumtree!) that other vehicles can’t get to. One of the cons you have to consider with a camper trailer is that it takes much more time and effort to set up and take down than other options. If you’re crunched for time, then this could really put a dent into your planned agenda. Camper trailers are also slightly less convenient than larger living spaces, like you get with a caravan. They are smaller, which means there is less storage space and less options for amenities, that you get in larger options. Because of the canvas sidings and roof, there’s a big lack of privacy with camper trailers. If you’re someone who likes your peace and quiet at night, a camper trailer will provide less of that to you. 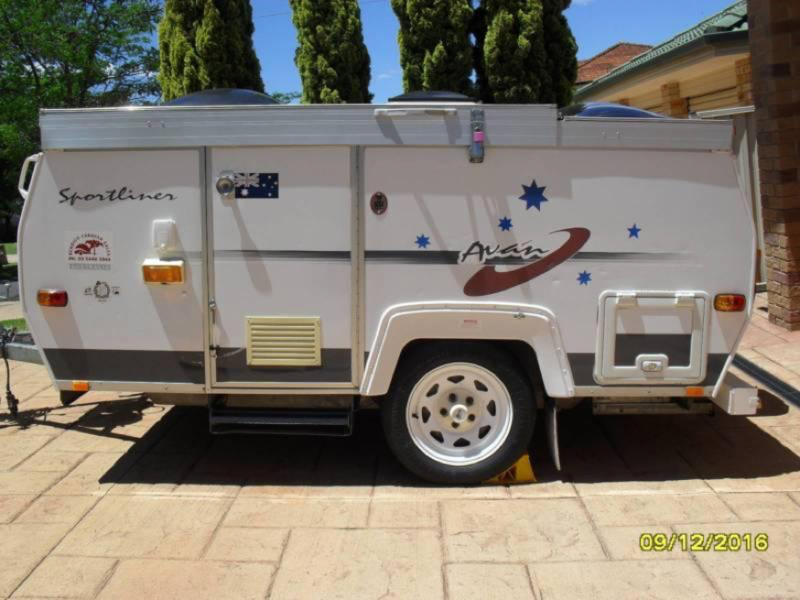 Camper trailers are one of the most popular ways to get around during an Aussie road trip. Many people love them because of the many pros. However, there are also some cons that you should consider before hopping onboard and buying or renting one. Posted in Australia and tagged with Australia. campers, Road Trip. RSS 2.0 feed.